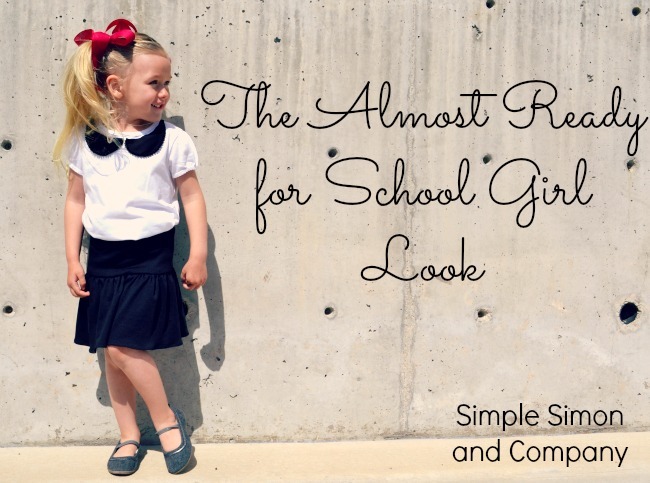 Today I get to start sharing Gracie’s Spring Look Book. I really should start with my inspiration post but I’m too excited so I’m going to just jump right in and share my inspiration later…maybe on Wednesday. I actually made a tutorial for both pieces of Grace’s outfit but to keep this from being the world’s longest post I’ll just share the skirt today and then I’ll do the shirt next week. 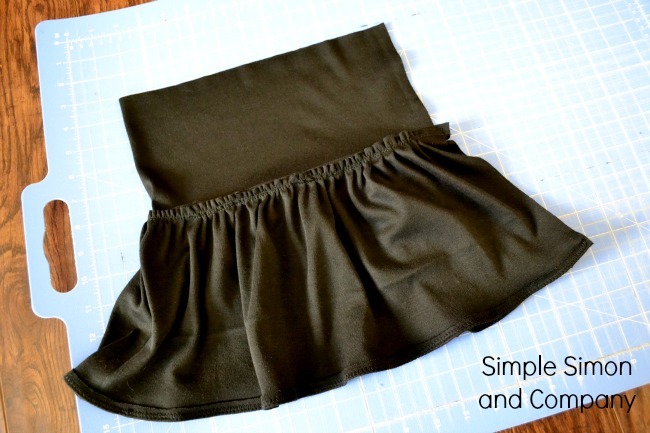 So…if you want to make a skirt like Grace’s for your little one (or for yourself…I just cut one out for me…) then follow these instructions and you’ll have it made! 4. The length from your waist to where you’d like your drop waist to end and the gathers of your skirt to begin. #2. Now that you have those 4 measurements you’ll need to do some math—but don’t worry it is really easy math. 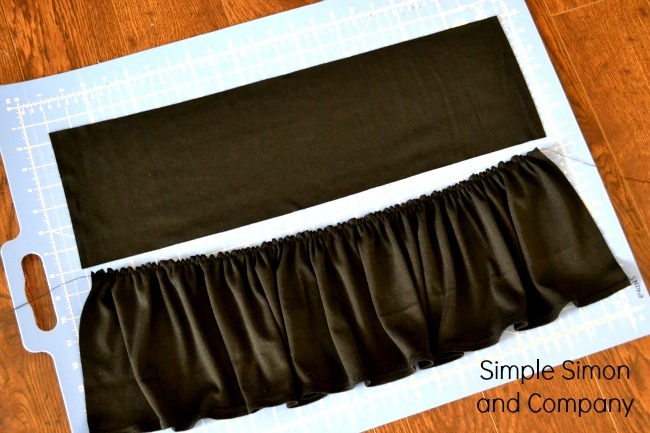 The math is to get the measurements for the 2 pieces that you need to cut out for your skirt. 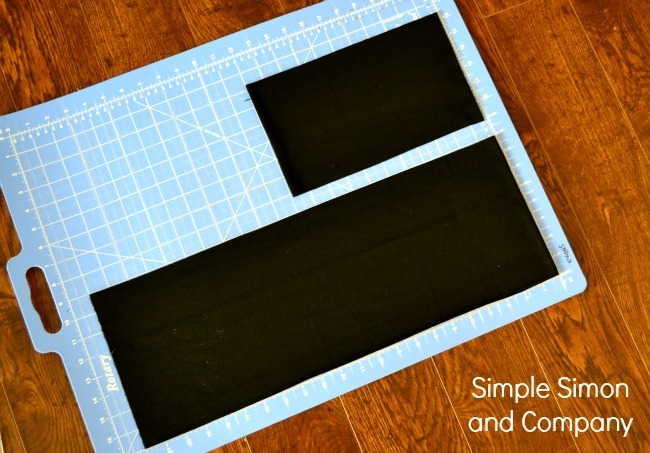 The first piece that you cut is the top of your skirt and should be as wide as your hip/seat measurement plus one inch and as tall as your waist to hip measurement plus one inch. 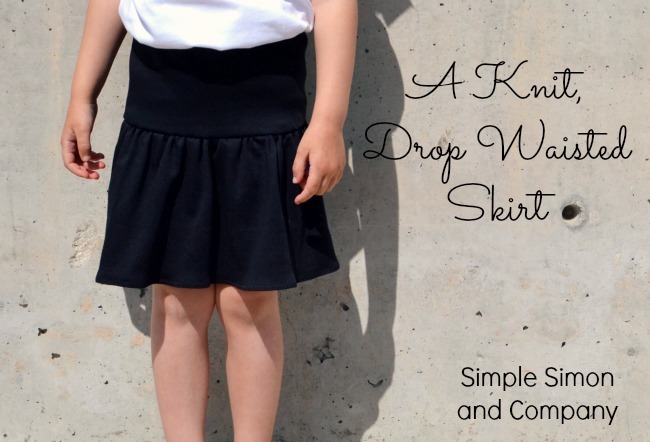 *For Gracie’s skirt her top piece was 22 inches wide and 6.5 inches tall. And it should be as tall as the measurement you took from your waist to where you want the gathered portion to begin plus a half of an inch. *Gracie’s bottom piece measured 31.5 inches wide and 8 inches tall. Now the hard part is over and we can get sewing!!!! #3. 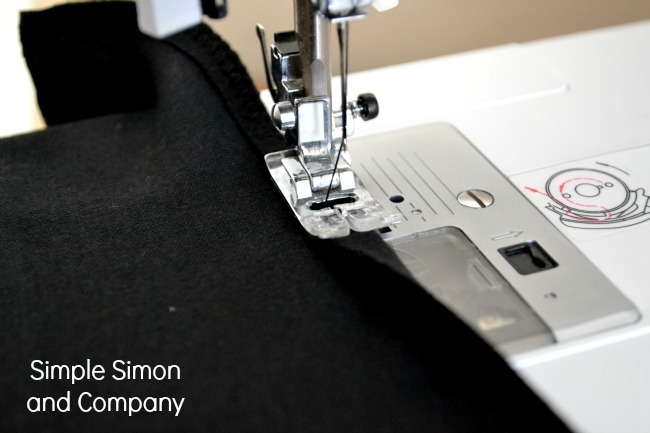 Take your bottom piece and let’s hem it! I don’t have a surger so I turn my hem under and zig zag, but if you have a surger then do your thing baby! #4. Now run a long basting stitch along the top edge of the to-be-gathered piece of your skirt. Using this stitch gather your fabric until it is the same width as the top piece of your skirt. #6. 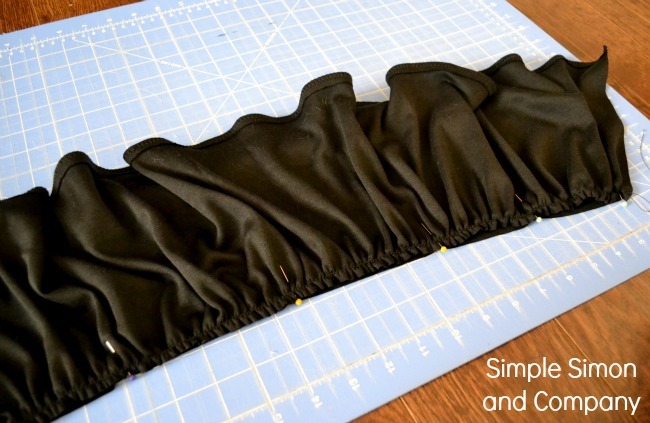 Then stitch those two pieces together along the entire width of your skirt. It’s such a simple skirt to make and I really love it. I just wish we had at least another year here at home before Grace is officially a “school girl”. LOVE the new look of the blog! and super cute skirt. off to kindergarten?? Why can’t my kids stay little forever? How cute is she?!?!?! Love this look! Aww poor mom!! I love this outfit! Thanks for the tut! P.S. after a while you won’t know how to function with out your 3 hours…that’s prime grocery shopping time. When my kids went to kindergarten, the stores didn’t open until 10! It was hard getting back in time to pick them up. I know that was many years ago.